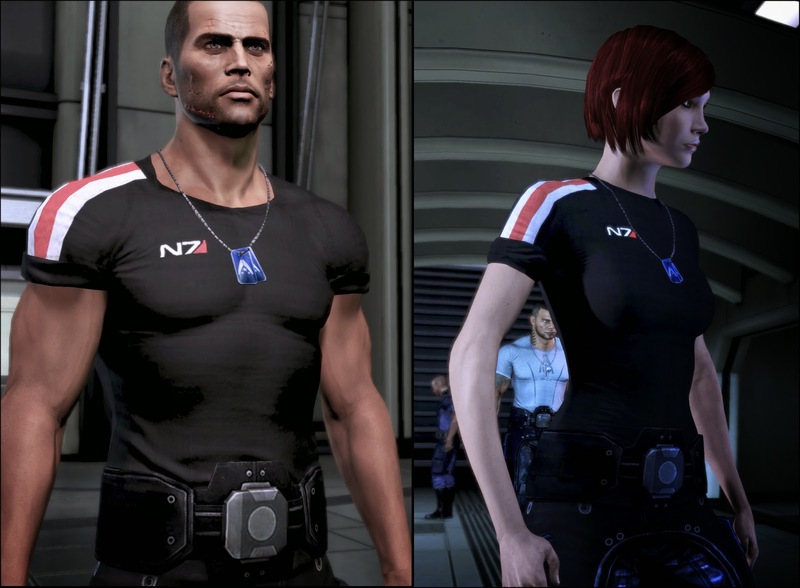 I had a plan with my bro that we both will cosplay as commander Shepard from Mass Effect. Bro as the male version and I as female (duh). 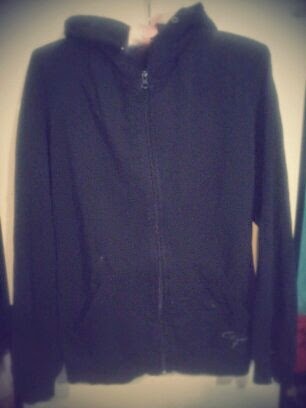 I found a nice black hoodie to start with, since I want to have that too. It didn't have any kind of print on it or anything. The size of it was just perfect for me, all it would need now is the stripes on right sleeve and the N7 code.